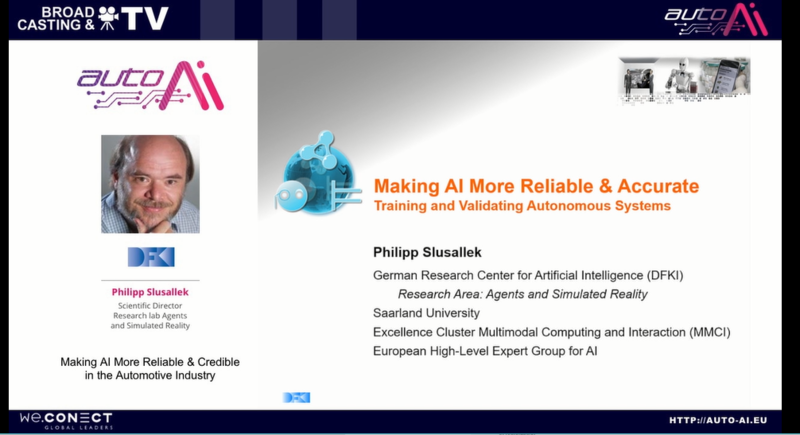 Fill in the form below to view the case study from Philipp Slusallek, Scientific Director Research lab Agents and Simulated Reality, DFKI – German Research Center for Artificial Intelligence. In his case study, he offers solutions for how training and validating autonomous systems. Philipp Slusallek is a professor for computer graphics at Saarland University and the scientific director at the German Research Center for Artificial Intelligence. If you want to go deeper, join us at the Auto.AI Europe 2019. Take a look at the agenda for more information.